Kotobukiya taps into the popularity of My Hero Academia with a new ARTFX J Statue of the anime’s main protagonist, Izuku Midoriya! 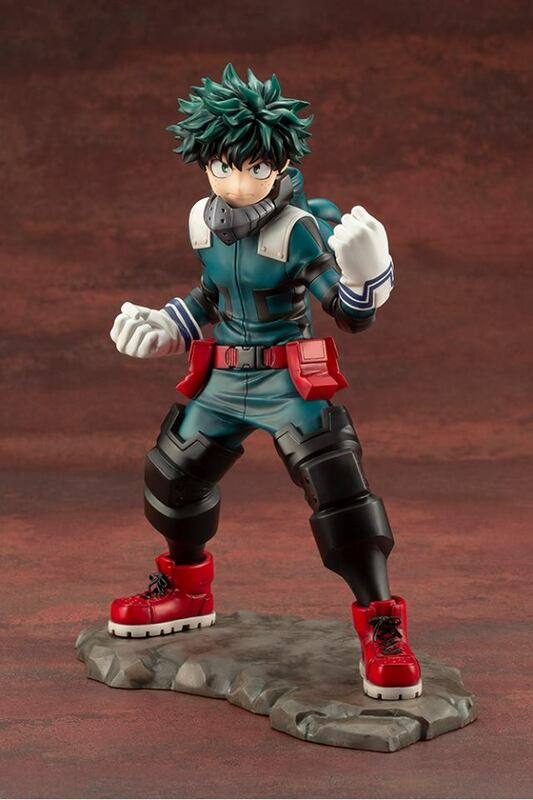 The My Hero Academia Izuku Midoriya ARTFX J Statue releases in June 2019 priced at $91.99. Izuku will be followed by other My Hero Academia heroes as ARTFX J Statues, including Katsuki Bakugo, Shoto Todoroki, and Ochaco Uraraka! 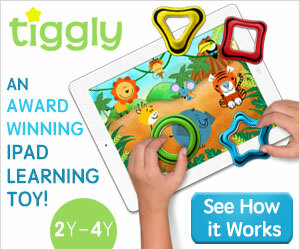 To buy action figures, take a look at Hobby Link Japan, BigBadToyStore.com, TheToySource.com, Toynk.com, BriansToys.com, and ToyWiz.com.